It's time to flood your browsers once again with giant images of my baby girl! This time, Nikola channels her inner flower child in a boho chic outfit by Disney Fairies at SM Kids Fashion. We were able to purchase this super comfortable and chic outfit for less than P1000, shoes included! The crop top actually comes with a layered white tank but we opted to wear it without for this ensemble. She wanted a predominantly purple look (her favorite color). I can't tell you enough how much we're both enjoying this collaboration. 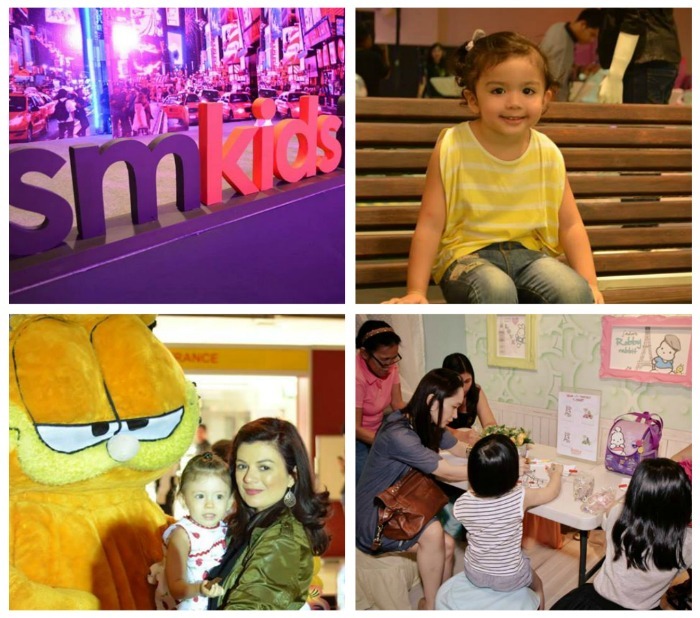 Speaking of SM Kids Fashion, were you able to drop by the Toonfest at SM Megamall's Megatrade Hall? It was loads of fun not just for the kids but for us adults as well. 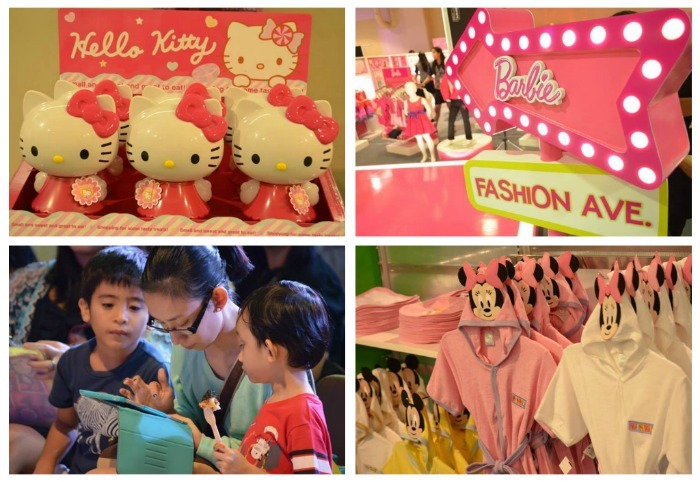 There was shopping with lots of free perks, activities for the kids and meet and greets with our favorite toon mascots. It was so nostalgic seeing Garfield in the flesh (sort of :P)! Nikola's favorite part was getting to design her own Robby Rabbit T-shirt for free. We're definitely dropping by again next year.